a step-by-step guide to retail success. even if you have no experience and no idea where to start. Welcome to Vend’s retail startup guide—a comprehensive “retail roadmap” that walks you through the ups and downs (and sometimes confusing parts) of setting up a brick-and-mortar store. Outlined below are the steps required to start a retail business. You’ll learn how to choose what products to sell, how to select the right location, how to finance your venture, and more. To help you apply the things you’ve learned, we’ve also included action checklists after every chapter. These checklists include instructions as well as the time and materials required to complete each step. On top of that, you will also meet people—not unlike yourself—who were able to open thriving retail stores. From a stay-at-home mom who turned her love for antiques into a retail store, to an environmental scientist who decided to start a design shop, the examples in this guide will give you a better picture of the inner workings of a successful retail business (and how you can achieve it). 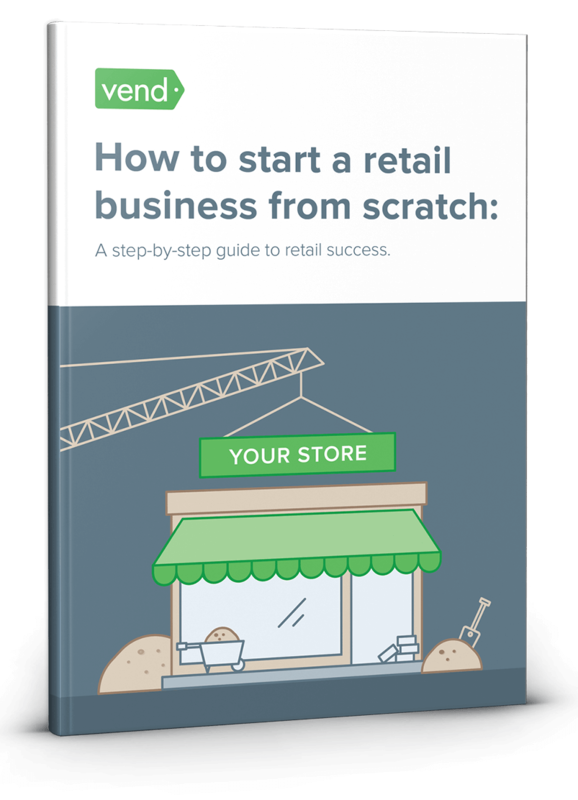 We did our best to arm you with the tools and resources needed to start a retail biz, and we hope that by the end of this guide you’ll have enough knowledge and confidence to open your own store.